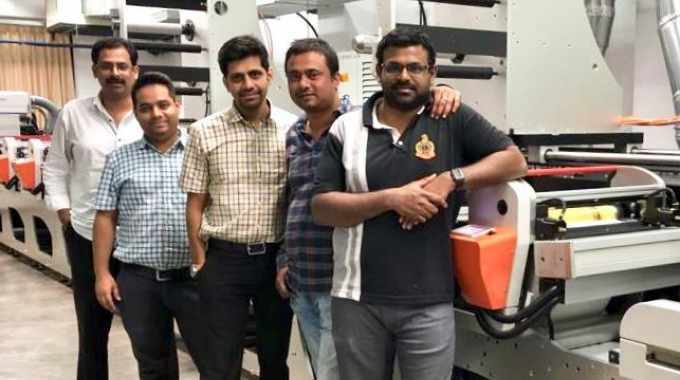 iTek Packz has installed a 9-color Edale FL3 flexo press, with the Indian printer choosing the UK press manufacturer as its preferred machinery supplier. Based in Bangalore India, iTek Packz was formed in 2013, accommodating the folding carton operations of Wintek after ITW Signode acquired Wintek’s flexo division. iTek Packz is an existing customer of Edale with an FL5 with in-line flatbed die-cutting unit. 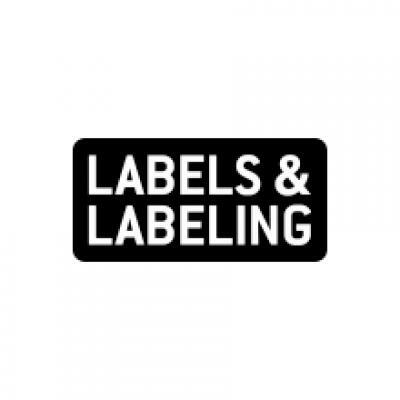 The investment in a 9-color, 430mm-wide Edale FL3 will be used for the production of high quality labels. The FL3 boasts an array of options including Edale’s EZ Die, which is a quick change full rotary die-cutting system that allows the user to change a tool in less than 60 seconds. Features of the EZ Die also include pre-registration of the die to print register mark in the web direction, a motorized cross register with pre-setting based on a job sheet and also automatic waste pick up of the matrix without operator input following a die change. The Edale FL3 will be used by iTek Packz to diversify into new growth markets. The FL3 was sold through Edale’s partner, Printer Supply, which has successfully represented Edale for 10 years.